Hi! 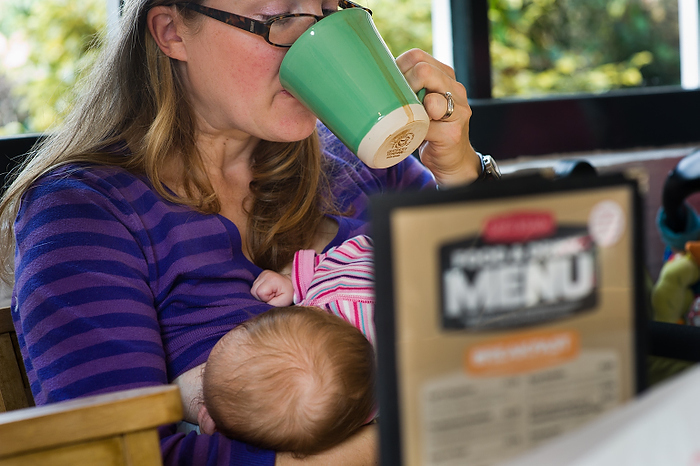 Welcome to my blog.Some of you may have followed my original ‘breastfeeding journey’ blog. I’ve had a few months off but am now starting out with a more general ‘parenting journey’ blog. I hope you enjoy, and I hope you share your own experiences too.